It has a fully digital length control system that ensures fast positioning with little error. They equally bring uniformity in the flatness on the sheet as such can be said to reduce thickness. The cut area are neat and precise with little rough edges. A flat sheet of material is not actually produced by a mill as a flat sheet. In reality, a flat sheet of material starts its life as part of a coil of material. 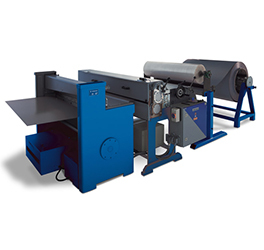 A Cut-To-Length machine will uncoil the material, level it, and then cut it to the required length and stack it. 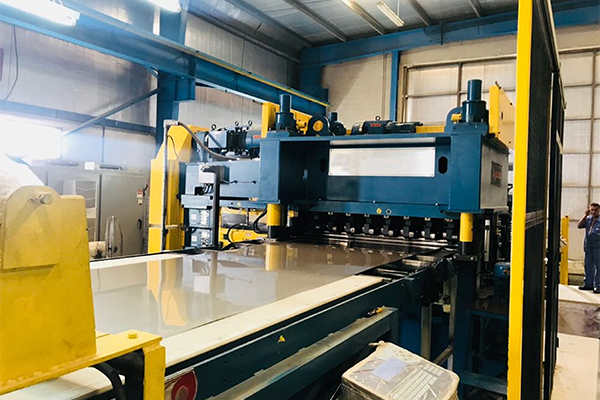 The end product produced by a Cut-To-Length machine is a flat sheet of material cut to a very precise length tolerance.